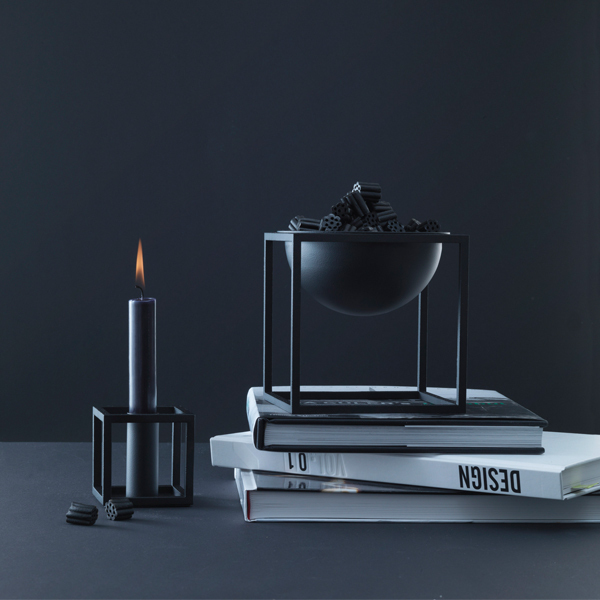 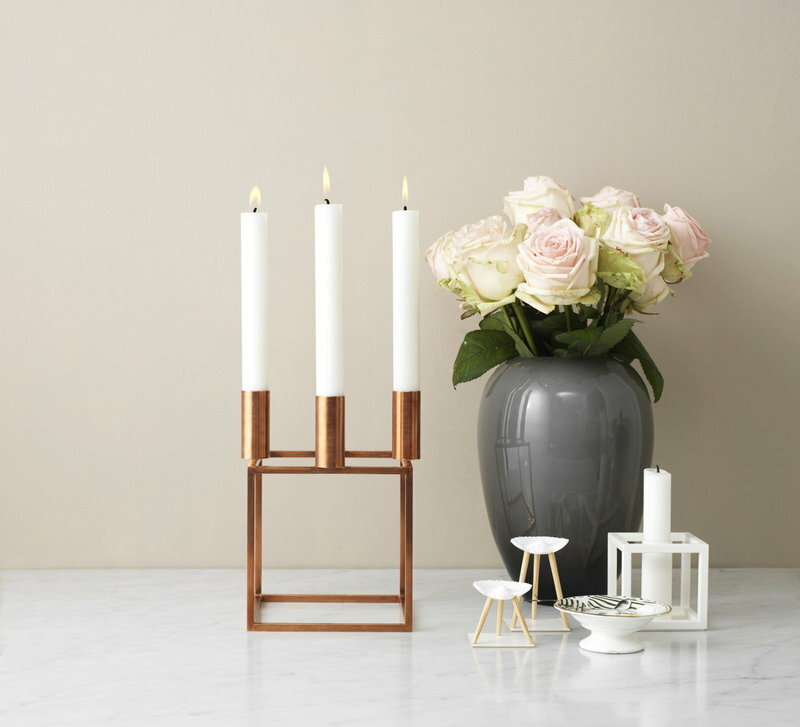 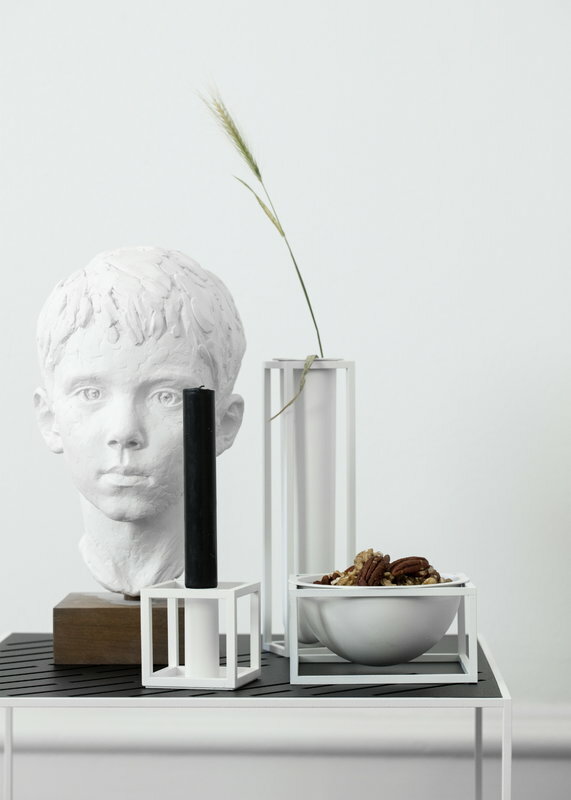 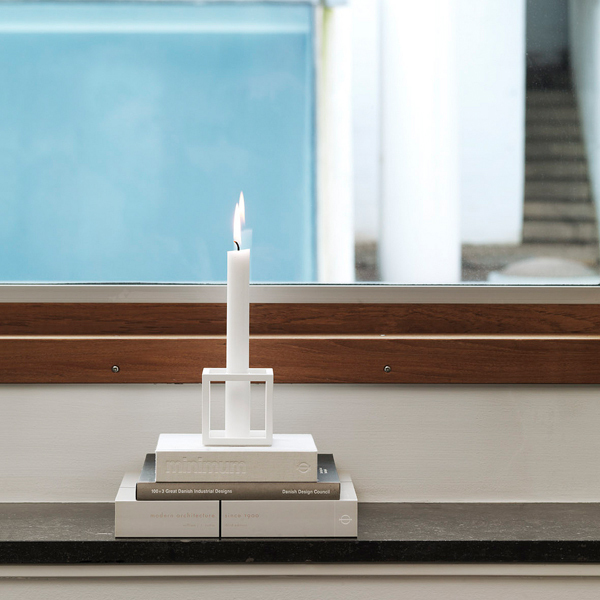 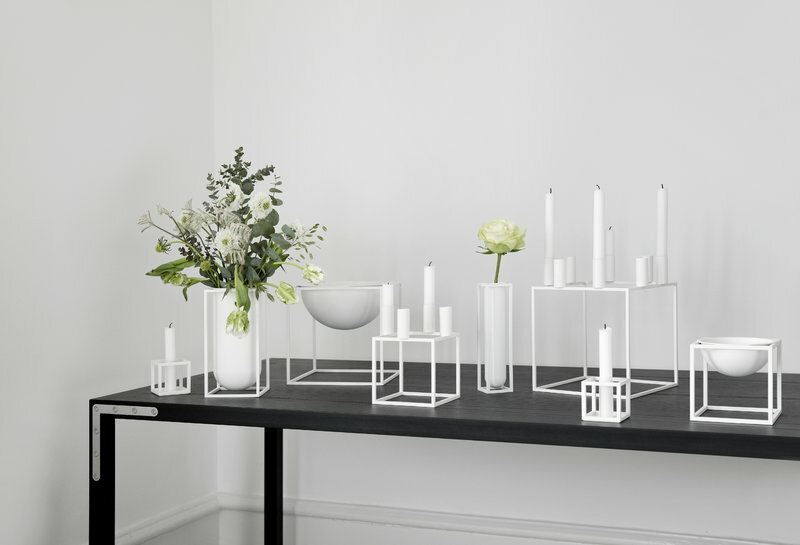 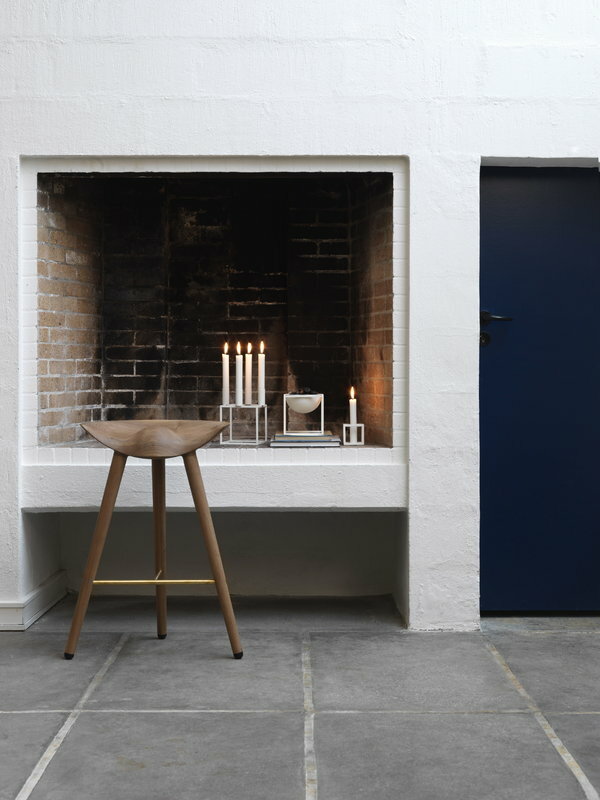 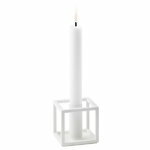 By Lassen's Kubus candleholder was designed in 1962 by the Danish architect and designer Mogens Lassen. 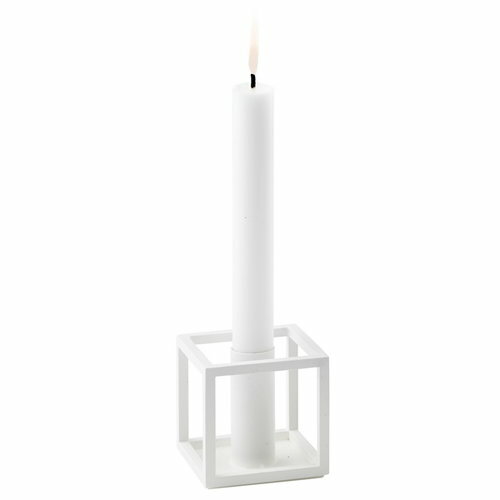 Lassen drew his inspiration from the Bauhaus movement, which is visible in the beautiful, geometric design of the candleholder. 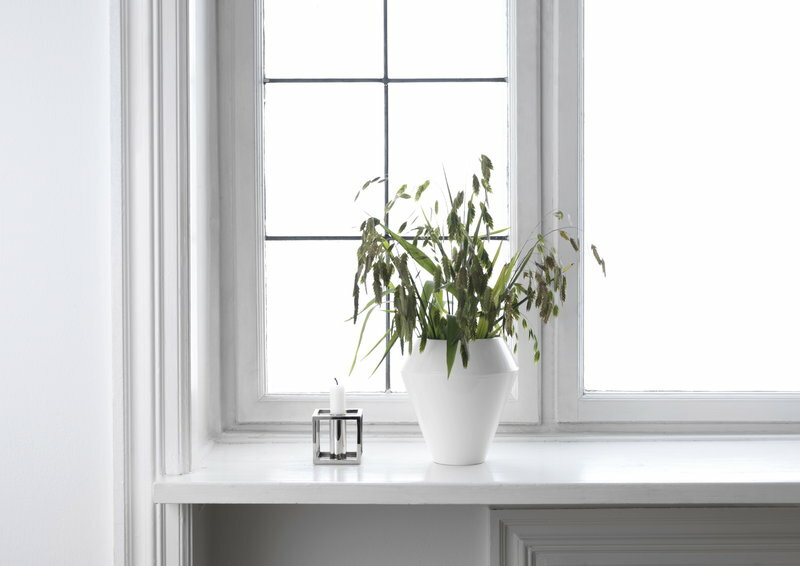 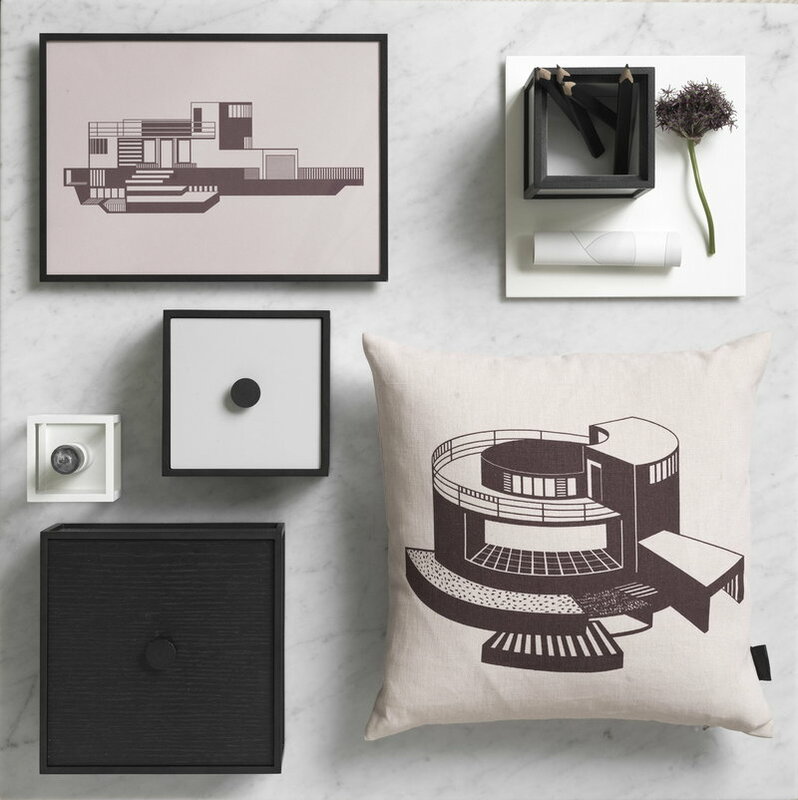 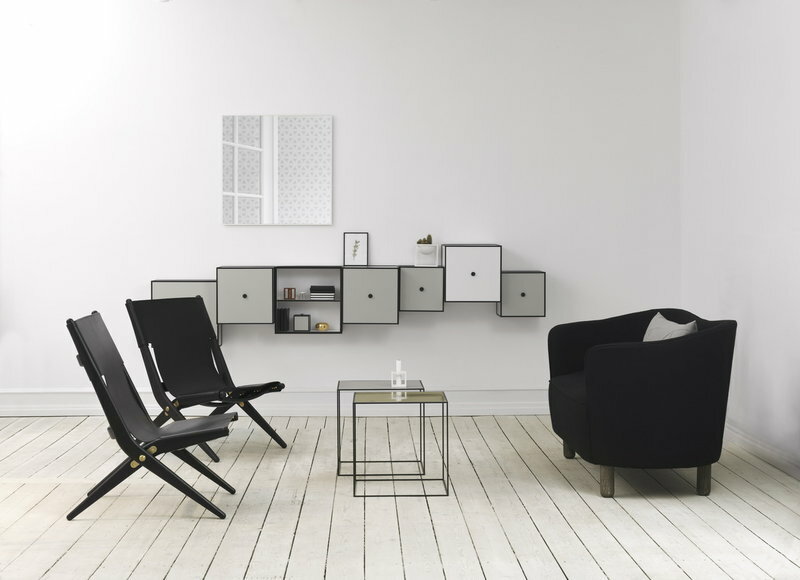 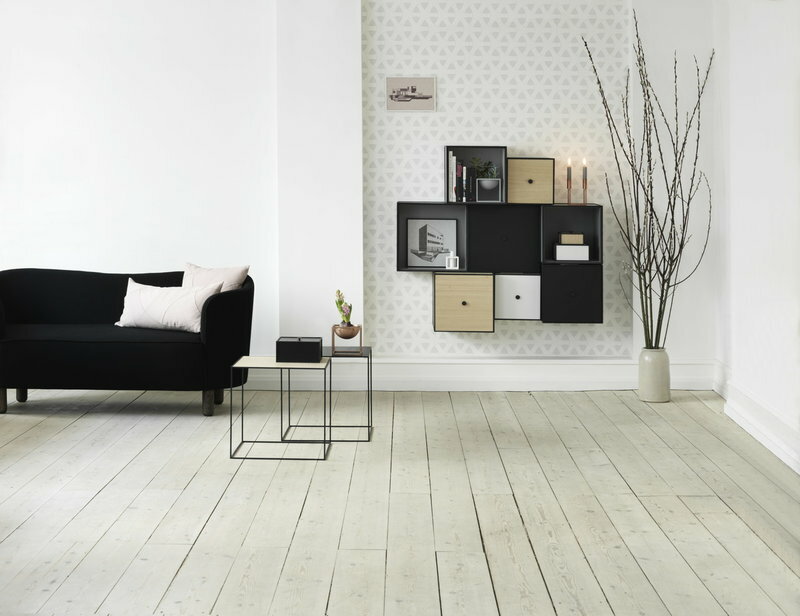 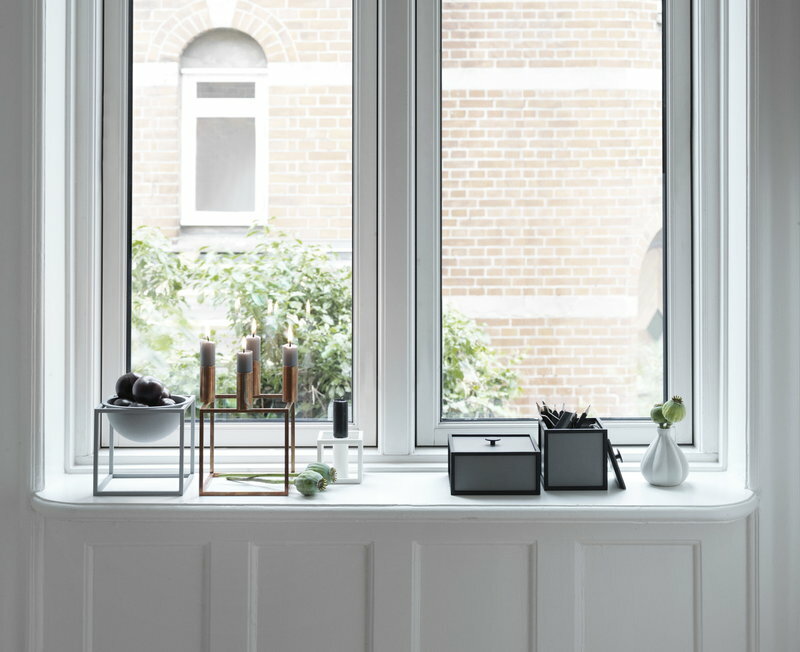 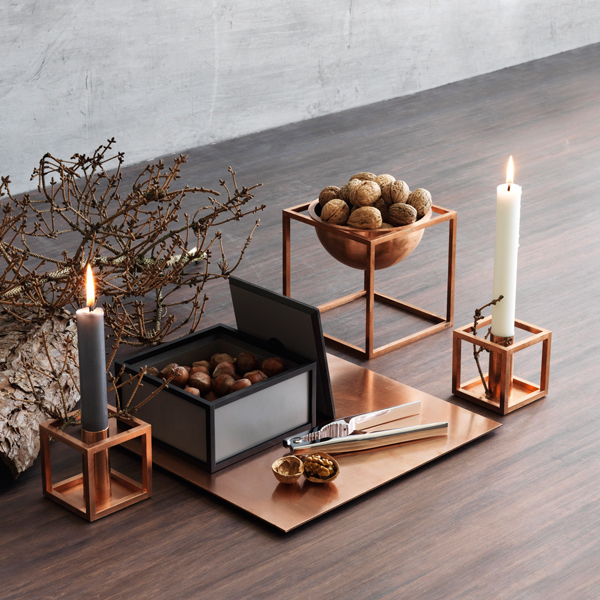 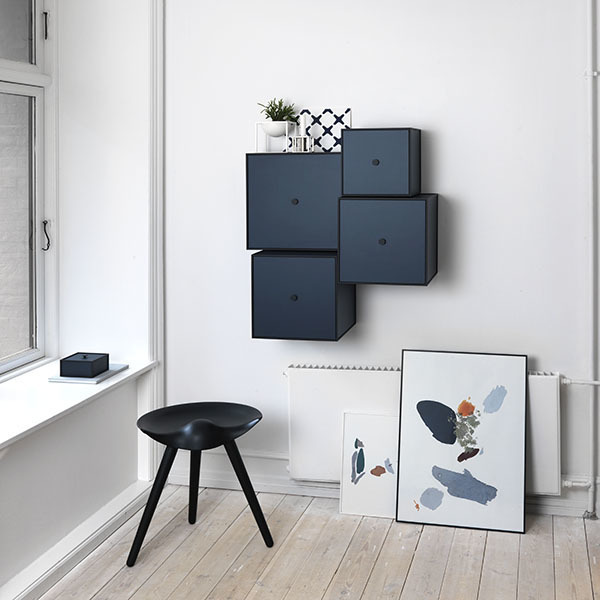 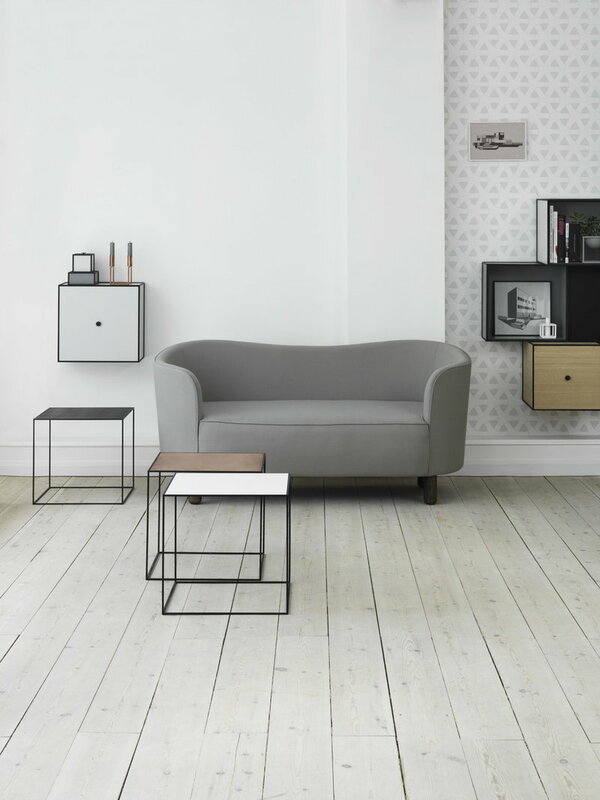 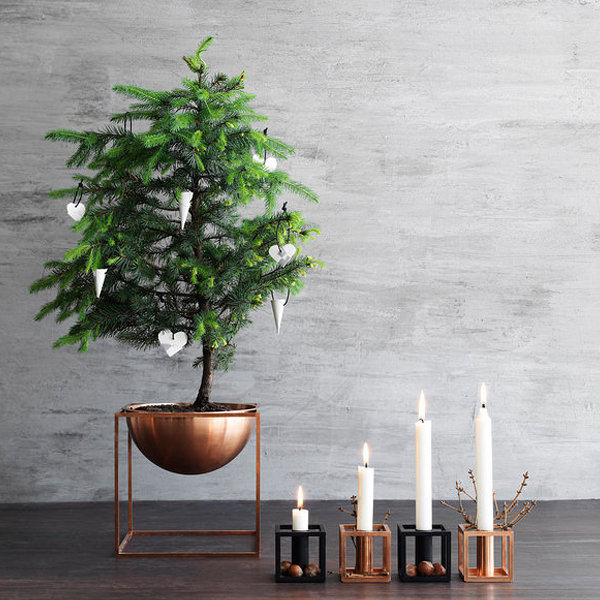 Kubus, regarded as one of the icons of Danish design, will infuse your home with minimalist elegance.